From October 2018, community members who witness an incident can provide videos and photos directly to Tasmania Police when requested, through investigative tool, Axon Community. 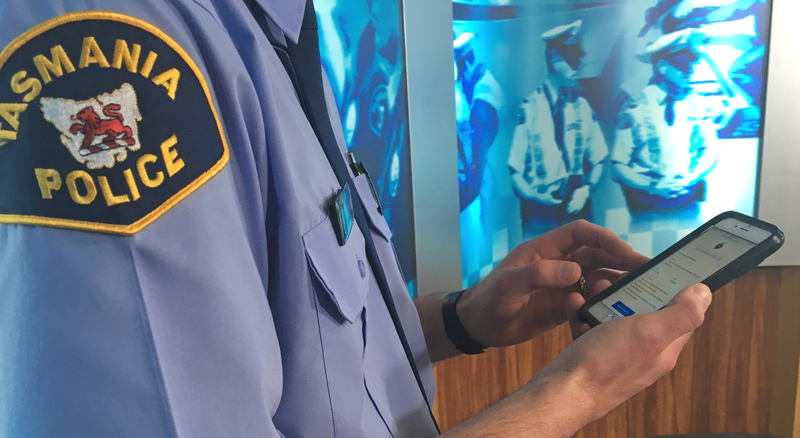 Having Axon Community in the suite of investigative tools provides Tasmania Police with the ability to quickly and easily obtain digital evidence from witnesses. Axon Community portals will be opened on a case-by-case basis and shared on the Tasmania Police Facebook page and website. Members of the community can then upload videos and photos directly to police – quickly, easily and confidentially if they choose, without having to visit a police station. Axon Community is a digital evidence solution provided by Axon Public Safety Australia, who also provide Body Worn Cameras for Tasmania Police. This page -- https://www.police.tas.gov.au/what-we-do/axon-community/ -- was last published on October 15, 2018 by the Department of Police, Fire and Emergency Management.